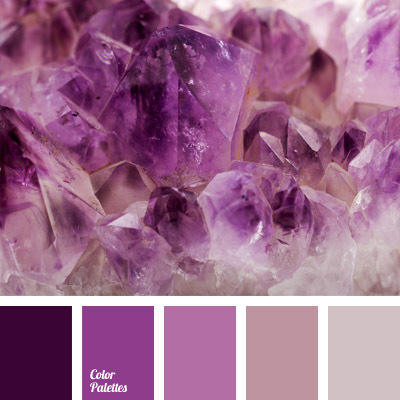 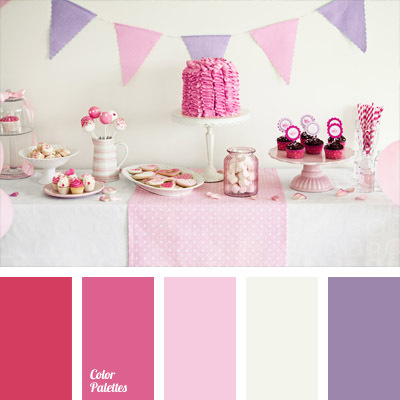 Monochrome purple color palette. 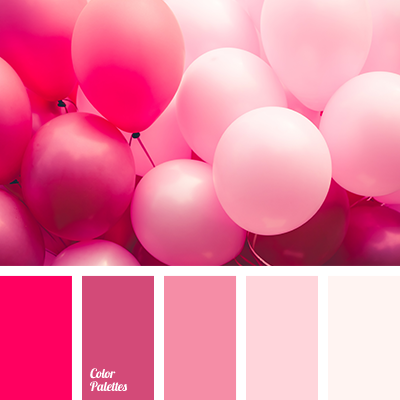 Paintings, reproductions or photos in this color range will fit well into interior of a study, a library or a living room decorated in pastel hues. 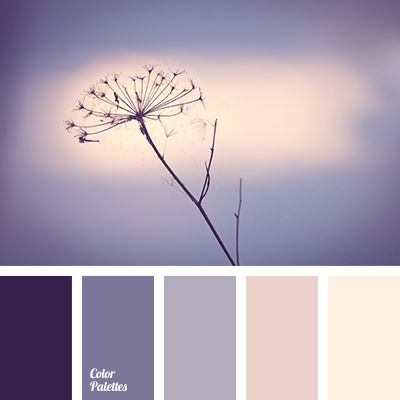 Combination of shades of wisteria and eggplant color will help you concentrate on work, reading or serious conversation. 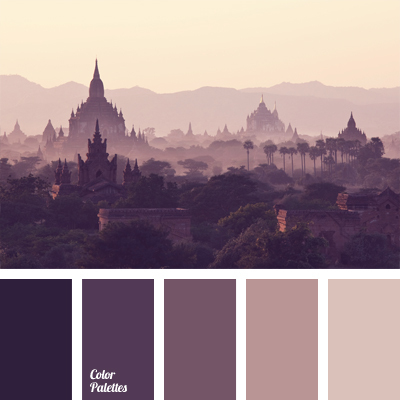 color of eggplant, color selection, dark-violet, eggplant color, light violet, light wisteria, monochrome color palette, monochrome violet color palette, purple, shades of pink, shades of violet, violet wisteria, warm color, warm colors.